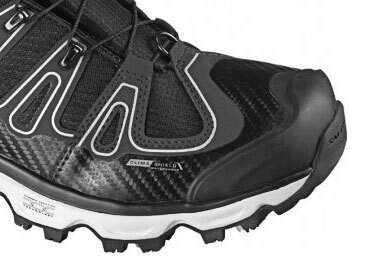 The new Salomon Synapse Winter CS WP is a 3/4-high winter shoe that not only looks stylish, but is still very comfortable and your feet warm. Many athletes wear this shoe for your hill workouts. The shoe has a good insulation and is still very strong.